Botox, Filler and treatments are not just for the ladies! Men, we have treatments for you too. Whether it is sweaty palms, crows feet, or skin issues – we can get you back to looking and feeling your best with a number of procedures that will keep you looking rugged where you want to, and smoother where you want to! 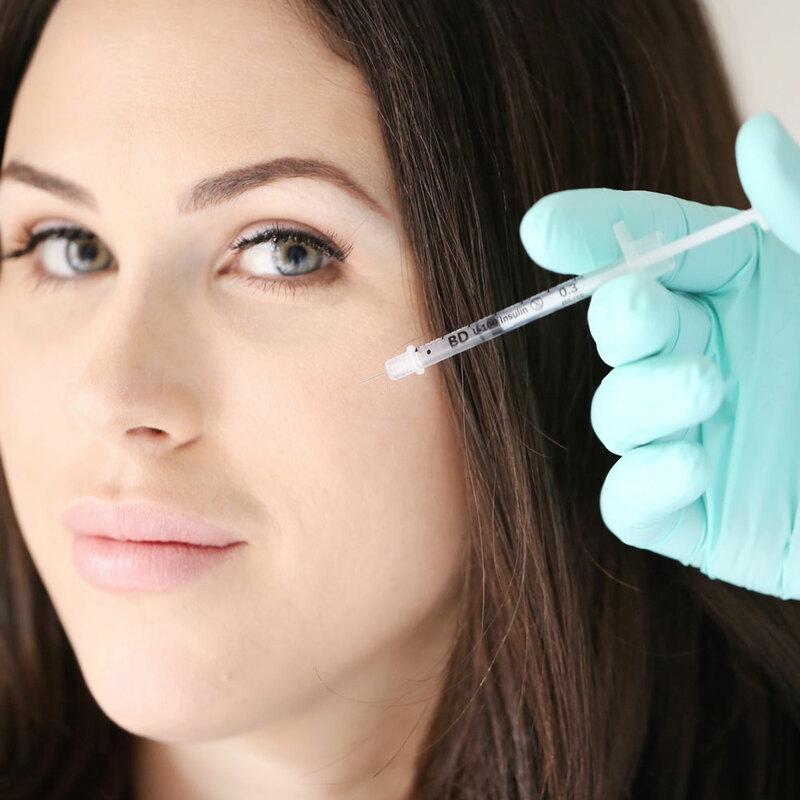 Botox is a neurotoxin that temporarily paralyzes the muscles in your body, and it is used cosmetically to remove wrinkles. Laser hair removal is a treatment used to get rid of unwanted hair.